Cellulitis is an infection that develops in soft skin tissues. It usually is caused by bacteria but other pathogens can be responsible. Most cases are reported in the lower legs, face and eyes. The infection may also appear on the neck, ear, scalp, nose and tonsils. Umbilical cellulitis is found in babies. Typical symptoms include redness, swelling, warmth and tenderness. 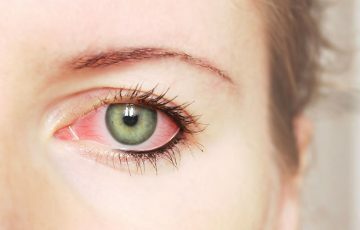 Red streaks and darkening of affected skin may appear if the infection is not treated. Systematic symptoms include fever, chills and nausea. Proximity of head and neck areas to the brain and spinal cord makes cellulitis in these areas potentially dangerous. This is because bacteria can rapidly spread and cause complications such as meningitis and blood clots. 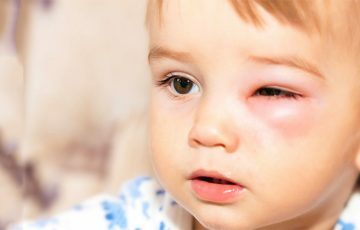 Cellulitis in the nose sometimes extends to the orbital septum of the eye to cause orbital cellulitis, which can lead to loss of vision. Treatment is available for cellulitis. Most patients who receive timely and appropriate treatment recover fully without complications. While medical treatment is the best way to go about curing the condition, other options such as cellulitis home treatment and over the counter medications are available. These treatments should not be depended on for full treatment. Cellulitis bacterial infection on the neck can occur in two ways. It can be in form of a localized infection or swollen lymph nodes. The latter is more common. Local infection – skin injuries caused by cuts, ulcers and wounds may allow staphylococcus bacteria into the skin. If cellulitis develops as a result, affected skin will redden, swell, become warm and tender. Small red spots might be noticed on the swollen areas. 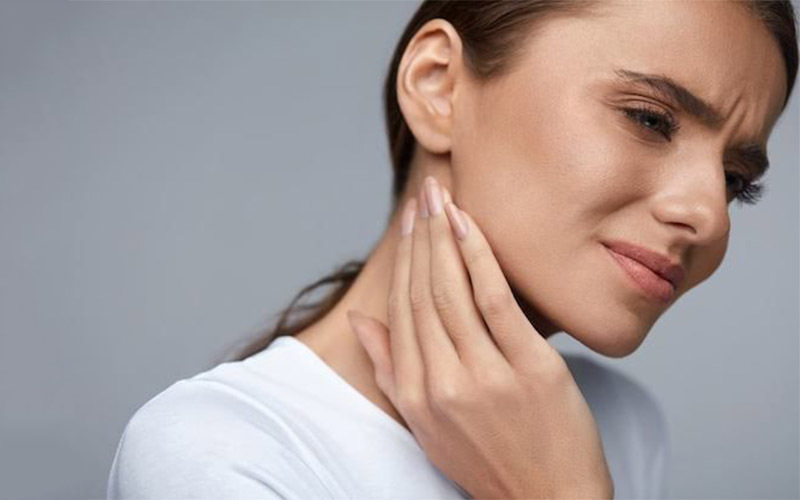 Swollen lymph nodes – lymph nodes on either side of neck often swell when there is an infection around the neck, such as in the mouth or on the shoulder. When swollen, lymph nodes appear as tender lumps under the skin which are occasionally painful. Cellulitis neck symptoms may occur on the skin and systematically. These symptoms occur later on when the infection has spread. The main mode of treatment is use of antibiotics. Mild antibiotics such as neomycin and bacitracin are available as topical agents. Full recovery however requires prescription oral or intravenous antibiotics. Treatment usually goes on for a period of 7-10 days. At home, resting and using a warm compress may help. Cellulitis on the scalp is referred to as dissecting cellulitis of the scalp. This inflammatory condition is quite rare. 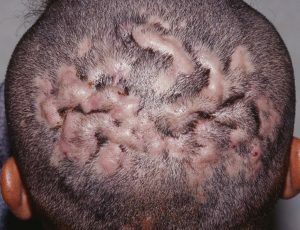 When it occurs, lumps filled with pus develop on the scalp. Hair follicles are completely destroyed by the condition, which results in the permanent loss of hair. Men with dark skin appear to be more predisposed to the condition. This may have something to do with genes. Regardless, exact causes are not known. Some experts think infection and swelling originate in abnormally blocked follicles. The main sign is formation of painful nodules on individual follicles. The nodules are usually linked to adjacent ones. Scars and hairless patches shortly appear on affected areas. Patients may notice blockages, inflammation and rupturing of hair follicles. These can lead to formation of severe acne, a painful lump in tailbone and appearance of boils in areas such as armpits. Without treatment, systematic symptoms will most likely manifest. Such include fever, chills, vomiting, headaches and shock. Cellulitis on the head diagnosis is done by physically examining the scalp. For confirmation, scalp biopsies may be taken and observed under a microscope. The doctor may also pluck some hairs to check for pathogens. Topical agents – these can be in the form of creams or ointments. Most carry antibacterial medications while others are able to keep bacteria from growing. 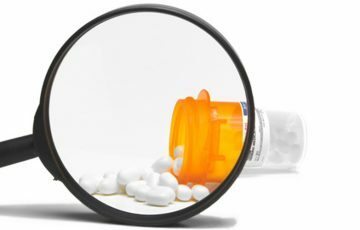 Oral medications – these are the main treatment options. They are antibiotics taken by mouth. Antibiotics are very effective in reducing swelling and redness. Most require long-term use. Sometimes, doctors give a combination of antibiotics such as rifampicin and clindamycin. Steroids – steroids are commonly used to reduce inflammation and other common symptoms of some skin conditions. They usually are in form of tablets, although injections can also be given. Dapsone – this drug works by fighting bacteria. Unlike steroids, it requires long-term use. Patients are constantly monitored when taking dapsone. Retinoids – retinoids are forms of vitamin A. they are mostly considered when acne is not responding to most common acne treatments. Surgery – surgery is not aimed at removing bacteria. It is needed to drain abscesses or cut out areas of the scalp that are persistently swollen. Cellulitis ear symptoms can appear inside the ear or on the outside parts including the earlobe. Irritations caused by the presence of foreign objects in the ear are the main causes of cellulitis. Most cellulitis earlobe and ear cases are not dangerous. Auricular staph infection can be result from an allergic reaction, a bite from an insect or even a scratch. Normally, ear secretions protect the inside ear from pathogens and other harmful substances such as dust. Frequent introduction of foreign objects into the ear may bypass this protection. Ear piercings are common allergy triggers, especially when they are made of nickel. Almost one third of people who get pierced in the ear develop some forms of infection or allergic reactions. Unlike most parts of the skin, infections in the bony parts of outer ear take much longer to heal. Bacteria may take advantage of the broken skin to reach soft tissues and cause infection. Ear secretions are protective but can also trigger an allergic reaction or harbor bacteria. Harsh substances found in shampoos for example can get trapped in the secretions. Bacteria can also accumulate in the secretions and enter the skin at the first chance they get. 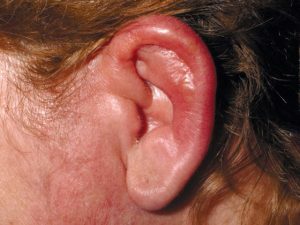 People with atopic eczema are more likely to develop cellulitis in ear. 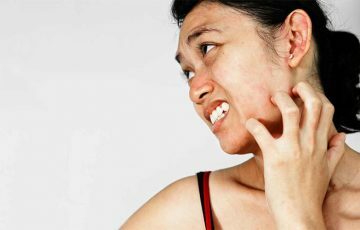 Atopic eczema is a skin condition triggered by allergens and irritants. It causes reddening, scaling and cracking of the skin. Cracked skin allows bacteria in. It is also possible to get cellulitis after surgery. Symptoms will mostly include reddening and swelling. Since it is a bacterial infection, affected areas will feel warm and tender to the touch. Clear fluid or pus may ooze from red spots on the inflamed areas. Pain might also occur. Topical agents can be applied to reduce mitigate allergic reactions. Some contain antibacterial medicines and antiseptics which control bacterial growth. Oral antibiotics are much more effective. They directly fight bacteria responsible for the infection. Patients are normally required to take antibiotics for about 7 days. Symptoms will most likely disappear by the second day. If not, check with your doctor. 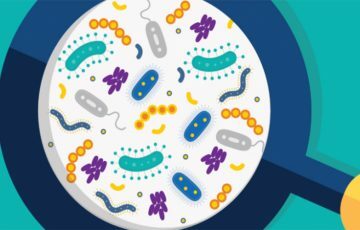 Some bacteria do not respond to commonly used antibiotics. Intravenous medicines may be required to start treatment. It is important that measures be taken to prevent introduction of bacteria to the ear. This is the only way infection can be totally prevented. In advent of an infection, seek medical attention. Ear infection can easily reach the brain and wreck havoc. 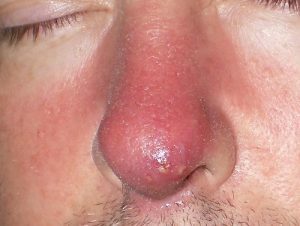 Cellulitis in the nose is not uncommon. 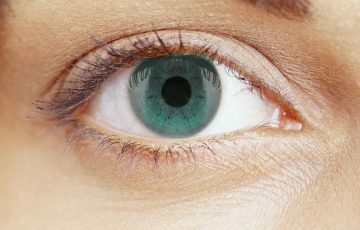 It can easily extend to the eye to cause orbital cellulitis, a more serious type that can cause blindness. Staphylococcus and streptococcus bacteria are the main causes. Other types of bacteria and pathogens can also be responsible. Pathogens are introduced into the nose by dust, picking, foreign objects, respiratory infections and so on. If there is a form of injury on the sinuses, staphylococcus bacteria will likely enter the skin and launch an invasion. In children, nasal cellulitis is commonly caused by Haemophilus influenza type B. This is why the incidence rate is higher in cold seasons. The most common symptoms are swelling and redness in the nose which worsens with time. Mild orange peeling may be noticed, accompanied by blistering. Like most bacterial infections, affected areas will feel warm and tender to the touch. Nasal cellulitis is very likely to spread. Spreading infection is indicated by systematic symptoms such as fever, chills, rapid pulse rate, headaches and nausea. Lymph nodes behind the ears and under the chin may swell. Skin injuries such as bruises and sores act as entry points for staphylococcus bacteria. Their presence is a strong indication of cellulitis. Doctors diagnose nasal cellulitis by physically examining the patient and reviewing their medical history. To confirm diagnosis, a blood test and a fluid culture may be ordered. Main mode of treatment is use of antibiotics. Treatment is very much essential. This is to prevent the infection from spreading. There are blood vessels that directly link nasal regions with the brain. Infection can therefore easily reach vital body organs if not treated. Severity and cause of cellulitis will determine which type of antibiotics the doctor chooses. It is also necessary that any other infection such as cellulitis on the elbow or cellulitis on the feet be treated. Sometimes, bacteria spreads through the blood from an infection elsewhere in the body. The primary infection may or may not be exhibiting symptoms at the time of spread. Tonsillar cellulitis is a bacterial infection that develops in the tissues surrounding the tonsils. Bacteria found in the throat may enter deeper into the skin through a skin injury. Streptococcus and staphylococcus bacteria are the common culprits. Staph infection can for example spread from cellulitis jaw infection or a tooth abscess. Streptococcus bacteria may on the other hand spread from a respiratory infection. The first signs include swelling and redness of the skin around the tonsils. If not treated, pus will collect to form an abscess. This will result in a painful, warm and tender lump. When a lump forms next to the tonsils, it is referred to as peritonsillar. When it forms on side of throat, it is referred to as parapharyngeal. The latter is more dangerous. Other symptoms may include pain when swallowing, sore throat, fever and swollen lymph nodes in either side of neck. Diagnosis is done by physically analyzing the patient. For confirmation, pictures will be taken with imaging tests such as MRIs. Some fluid can also be collected with a needle and syringe to check for any abscesses. After diagnosis, a doctor will prescribe oral antibiotics. Surgery may be done to drain abscess. If infection is very severe, surgery can be done to remove affected tonsil. 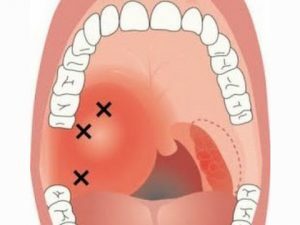 Removal of tonsils helps prevent recurrence. Cellulitis is a common skin condition and a potentially dangerous one. Most cases are reported on face, eyes and lower legs. Check what causes cellulitis of the leg and what is facial cellulitis for more details. While the immune system is able to recognize harmful bacteria and fight them off, antibiotics help speed up the process. The good thing is that antibiotics usually require short-term use. Only in a case where intravenous antibiotics are required will patients be admitted for at least a day. Cellulitis is a bacterial infection of the superficial skin layer and soft tissues. It is mostly caused by bacteria, but other pathogens can be responsible. Bacteria are often thought of as harmful microorganisms that cause infections. The fact is that only a very small percent of bacteria is actually harmful.